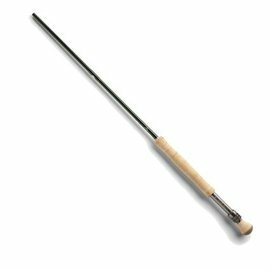 This rod is a classic, it has won awards for good reasons. The whole line has great things to offer. New! The Pure will blow you away. This is a classic Winston -- think IM6 -- with better range. Favorite rod of the new year. 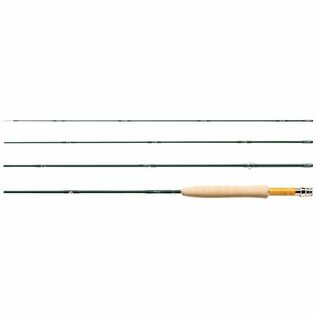 Winner of IFTD Best Freshwater Rod. Roll casts. Tight casts. Long casts. Creeks. Do it all, and feel the weight of the line the whole way. They even re-introduced the Tom Morgan Favorite, a two-piece 8' 4 weight many consider the finest 4 weight ever made. 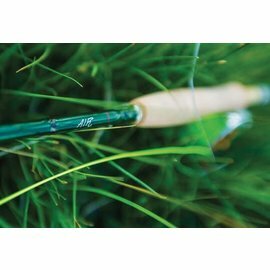 This is a great line of fly rods.